Our self storage units and warehousing are priced by the week to give you the most flexible and cost effective storage solution possible. Unlike many of our competitors we don’t just say we match other storage centres. WE GUARANTEE TO BEAT ANY LIKE FOR LIKE SELF STORAGE QUOTE! 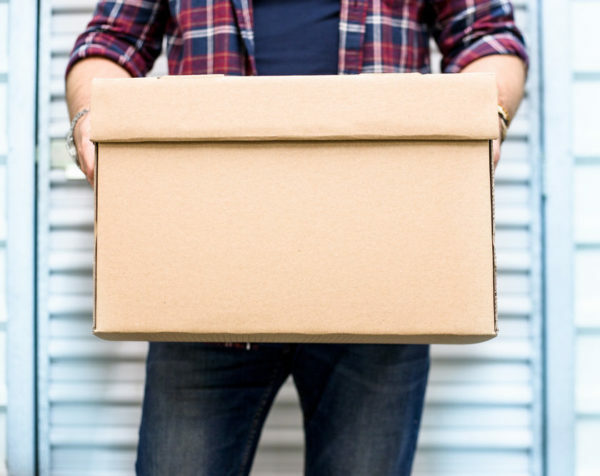 Self Storage Manchester provides secure, flexible and great value storage solution for all your needs – whether you require short term or long term storage Self Storage Manchester cannot be beaten. Call us for more information 0161 776 7607. YOU ONLY PAY FOR THE SPACE YOU NEED WHETHER IT’s ONLY A FEW BOXES OR THE WHOLE HOUSE! Our Manchester-based self storage units all have covered access to ensure that you can store and collect your belongings whenever you want and no matter the weather! At Storage Manchester security is our main priority. The 100,000 sq ft storage centre is installed with modern technology including over 300 CCTV cameras and a red care alarm system which links directly to the police.